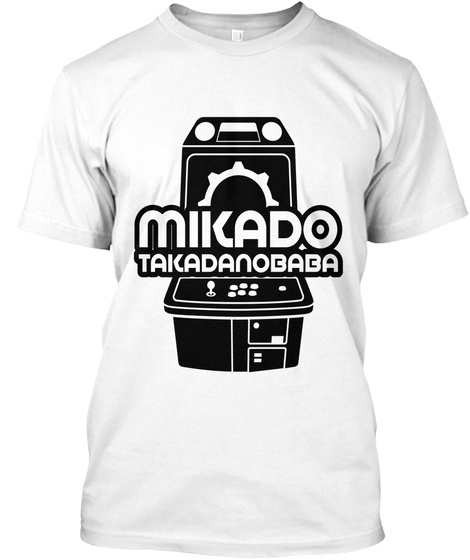 A Teespring campaign to benefit Mikado Game Center, located in Takadanobaba, Tokyo, Japan. Famous for its Guilty Gear play, proceeds from this drive will be used to bring more GG from Japan to Evolution 2017! 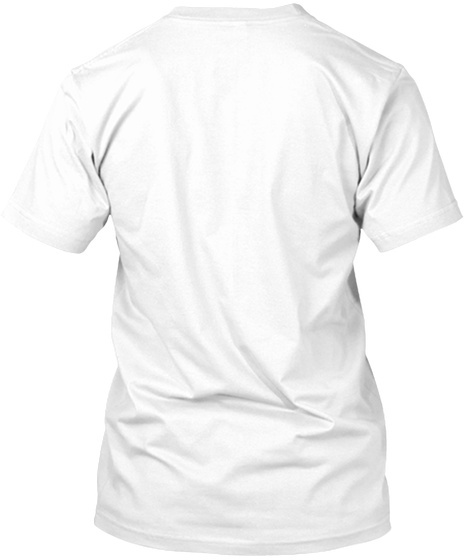 Any support is greatly appreciated!